Tree Trimmers, Bush Trimmer Supplier - Wise Center Precision Appliance Co., Ltd. Wise Center Precision Appliance Co., Ltd.’s bush trimmer, tree trimmers, shrub trimmer is currently one of the most advanced bush trimmer, tree trimmers, shrub trimmer available on the world market and will provide the best product ratio between quality-price. We operate worldwide, configure, service products, and also provide logistics support to deliver products and services competitively. Our company offers bush trimmer, tree trimmers, shrub trimmer with superior quality and reasonable price. Moreover, our organization has given enough emphasis to offer quality assured products. For this purpose, we have established a quality controlling unit that is equipped with all the quality checking machines. Loppers are designed for pruning twigs and tree branches. The types of blade head are between bypass and anvil. 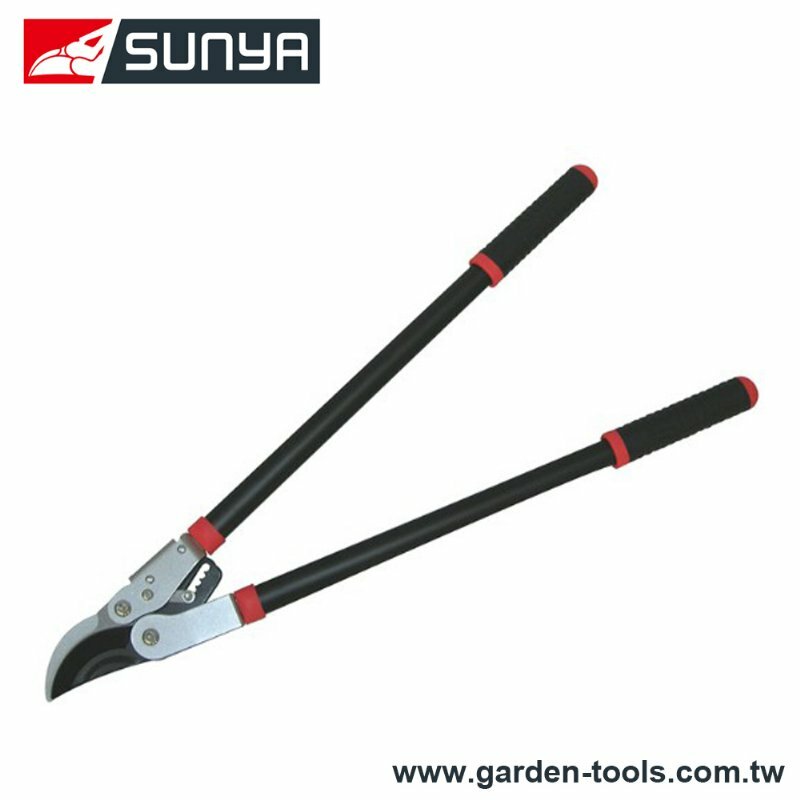 The Power Ratchet Shears is an ideal for cutting large branches or for people with limited arm strength. Dear Sir/Madam, I’m interested in Ratchet Bypass Lopper, 124053 that your company provides. Would you kindly contact me with your detailed product information and FOB price? Thanks. Wise Center Precision Appliance Co., Ltd. is committed to developing bush trimmer, tree trimmers, shrub trimmer that ultimately create innovative products that exceed customer expectations. Our business is based on integrity and character and will be built through relationships and extraordinary customer service. We are dedicated to developing co-workers who are committed to one another and to our customers. We wish to create win-win relationships throughout the supply chain. It is our pleasure to service your bush trimmer, tree trimmers, shrub trimmer needs. If you want to know more relative information about bush trimmer, tree trimmers, shrub trimmer, please contact us immediately.